As an expert warehouse recruitment agency, we specialise in providing industrial and warehousing professionals of all levels for a wide range of warehouse jobs and we pride ourselves in having assisted many companies across the UK to successfully run their business activities employing our professional staff from van drivers, production operatives to warehouse co-ordinators and supervisors. Because we guarantee 100% for our candidates that we place, you can be reassured you will get the best match for the warehouse jobs you are recruiting for. 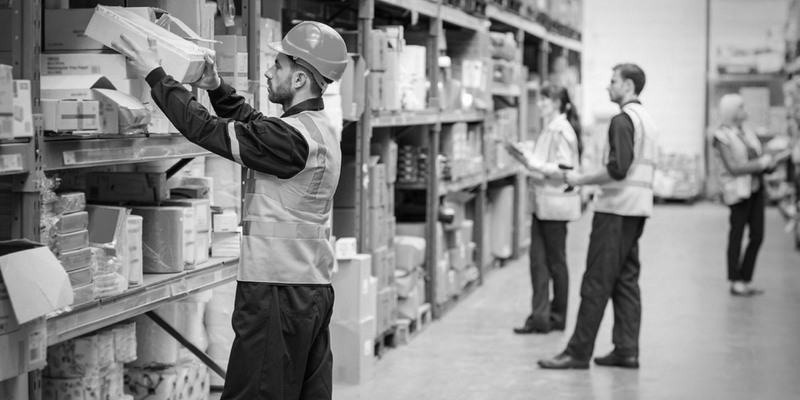 So, if you are looking for the next best warehouse staff for your business, please call our team of professional warehouse consultants today and let us guide you through every stage of the hiring process.